Last year, Spring in Our Steps set out to clean up 30 stairways in 30 days, taking on a different stairway daily. Each cleanup lasted 1 to 2 hours, but absolutely anyone who could donate even 15 minutes was invited to help enhance Cincinnati’s hillside pedestrian paths. This year, we are set out making it to 30 stairways in April. It might sound crazy, but think of them as 30 consecutive Earth Day or Great American Cleanup activities. Times are at 5:30pm unless otherwise noted. 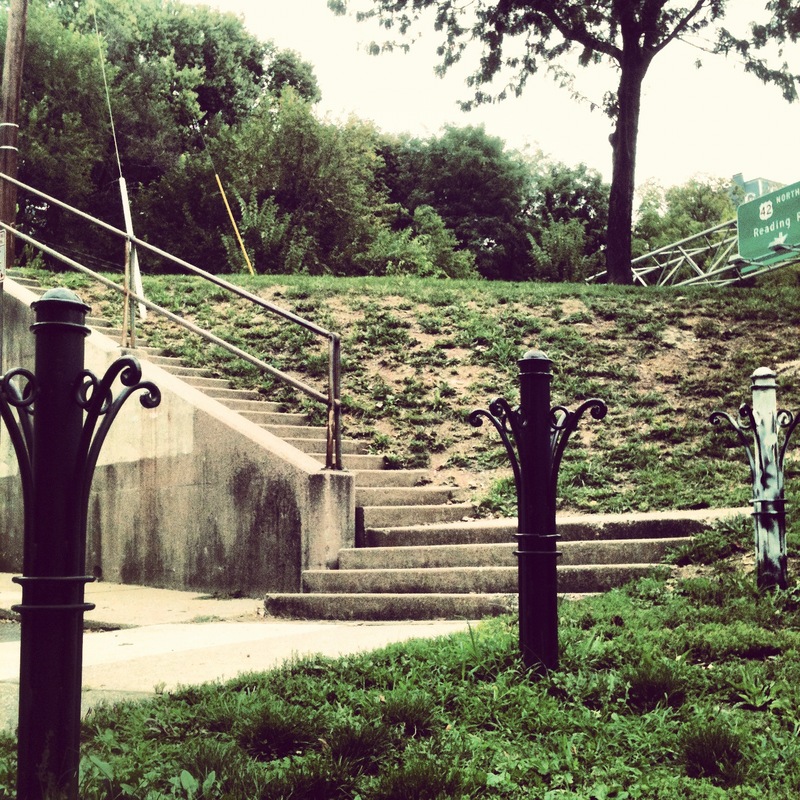 Check Joe Gayetsky’s 2006-07 inventory of Cincinnati stairways on CommunityWalk, to find the locations of your choice. Tools and gloves will be provided, but we encourage anyone to bring their own. Please check the calendar one to two days beforehand for potential time changes. I’m sure I’ll be there for at least a couple…for the rest, good luck and rock on! This entry was posted on March 31, 2013 by C. Huelsman in City Steps.